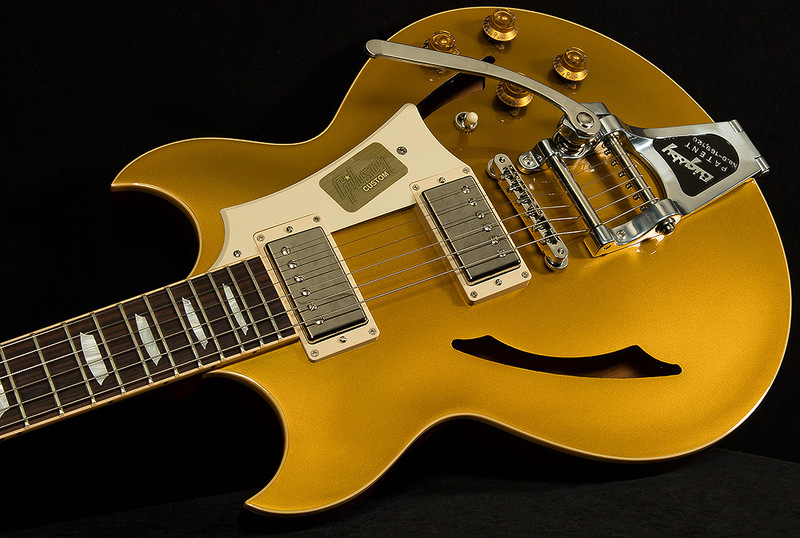 Since their introduction in 2003, the Johnny A signature guitars have been cherished and loved the world over by a fanatical fan base of passionate guitar players. Since their arrival on the scene, Wildwood Guitars has been a fervent supporter of these incredible instruments, and the our staff holds Johnny in high regard for his consummate guitar skills. Now, 11 years later, Wildwood Guitars is incredibly proud and deeply honored to help introduce the next chapter in the Johnny A legacy: the Johnny A Standard. 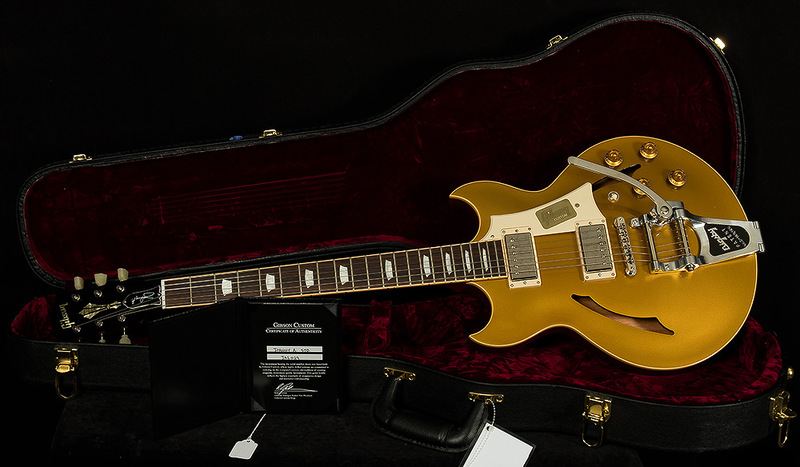 This great new variation on a modern classic sports familiar features to fans of classic vintage instruments: single-ply binding, rosewood fingerboards, a carved maple top, and an incredible goldtop finish.